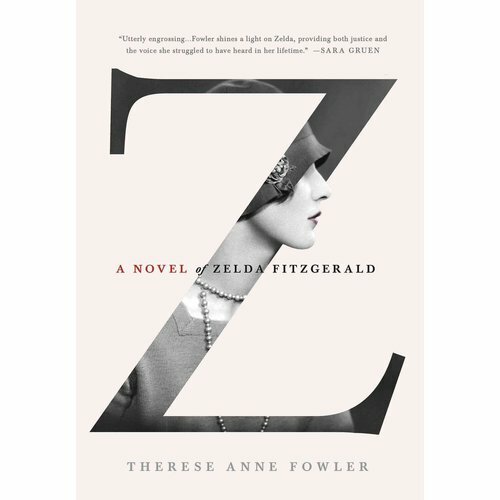 In this historical fiction gem, Fowler explores the highs and the lows of the marriage of F. Scott and Zelda Fitzgerald. While many accounts of the Fitzgerald’s marriage sympathize with her charming, famous, booze-loving husband— the more famous of the two — this book is completely Zelda’s. It is fascinating to see F. Scott Fitzgerald’s wife and muse come to life. Readers can see how the real Zelda influenced many of Fitzgerald's characters, most famously Daisy in "The Great Gatsby."